Drop forged from American high carbon tool steel. Axe-eye style maul offers greater directional control. 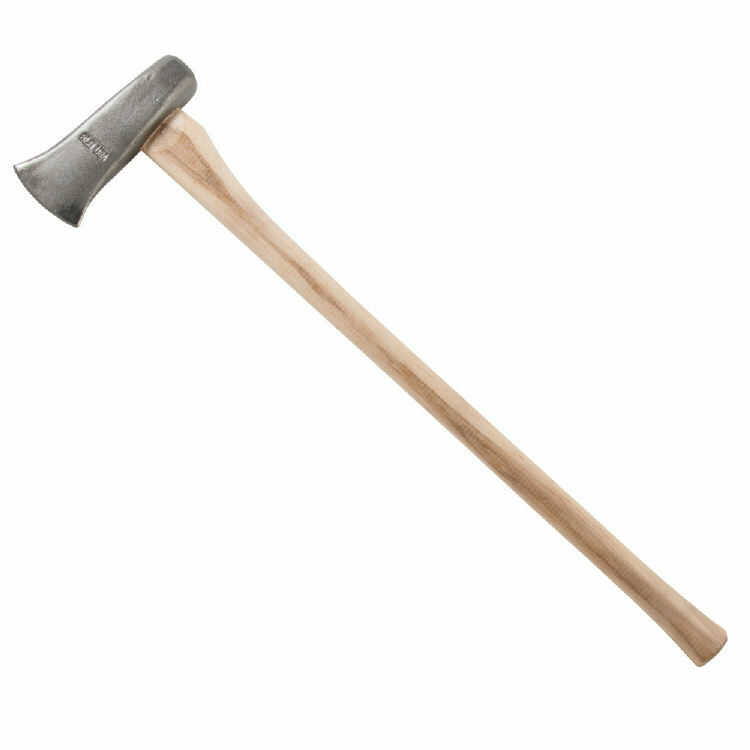 The axe handle style is slightly more expensive than a regular sledge handle style, but gives superior overstrike protection. Head is machined ground, beveled, and baked to a high gloss finish. Handle is flame sealed and virtually unbreakable under normal conditions.